Apple is once again making headlines, but not because of a new iPhone or computer. 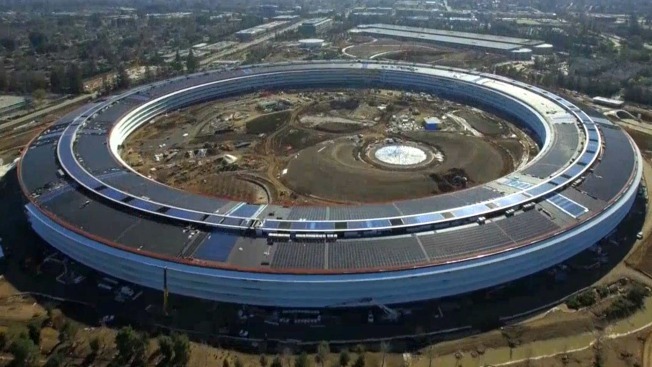 The tech giant is inching closer to opening its new "spaceship" campus, which is actually known as Apple Campus 2. Recent drone footage captured by Matthew Roberts shows off the massive work space. Roughly 12,000 employees are expected to fill the 2.8 million square feet of office space at some point within the next year. Recent drone footage captured by Matthew Roberts shows off the massive work space, which covers 176 acres. For those in need of a comparison, that's the size of 133 football fields. Roughly 12,000 employees are expected to fill the 2.8 million square feet of office space at some point within the next year. The project may be viewed as extreme, but Roberts offers a different perspective. 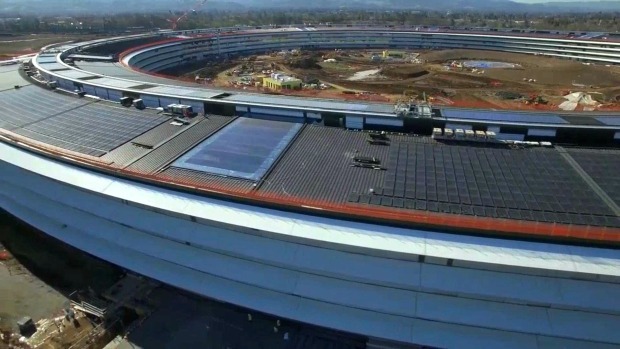 "Some people would say it's overboard, but I think it's fitting for Apple to do something like this because they consider themselves trendsetters and innovators within the tech industry," he said.